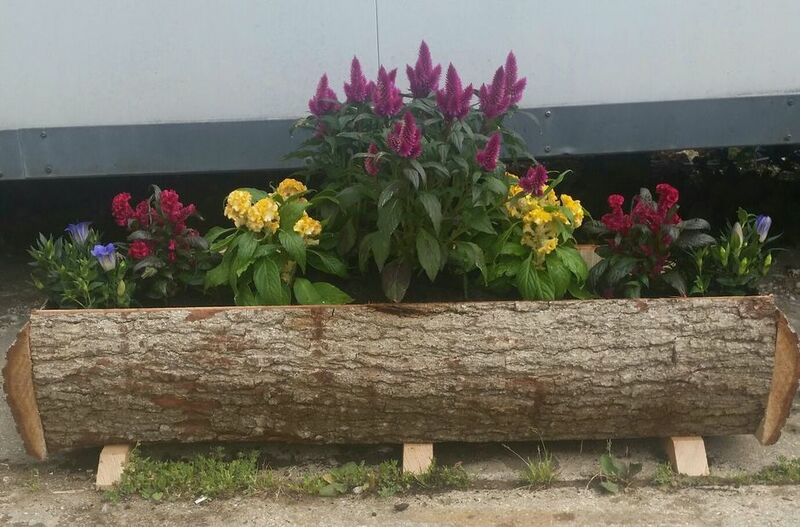 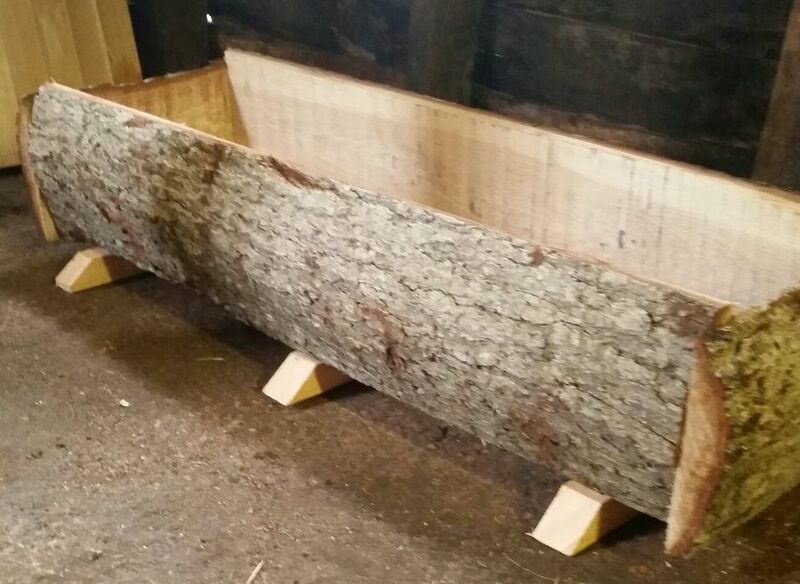 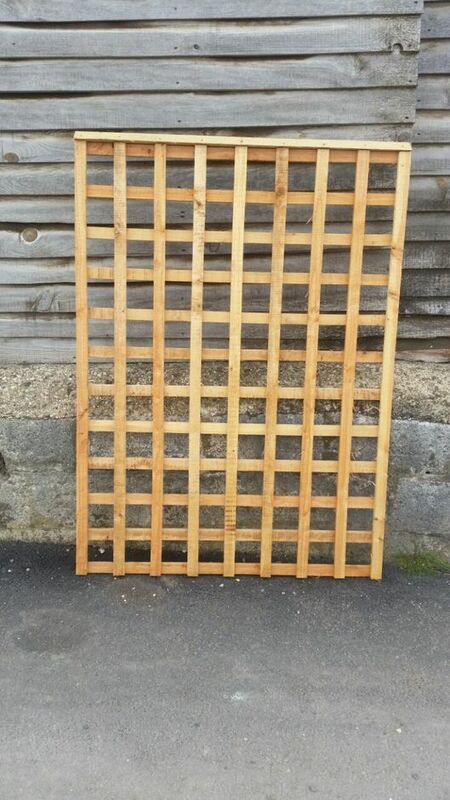 Our trellis is made with one and a half by three quarter inch baton. 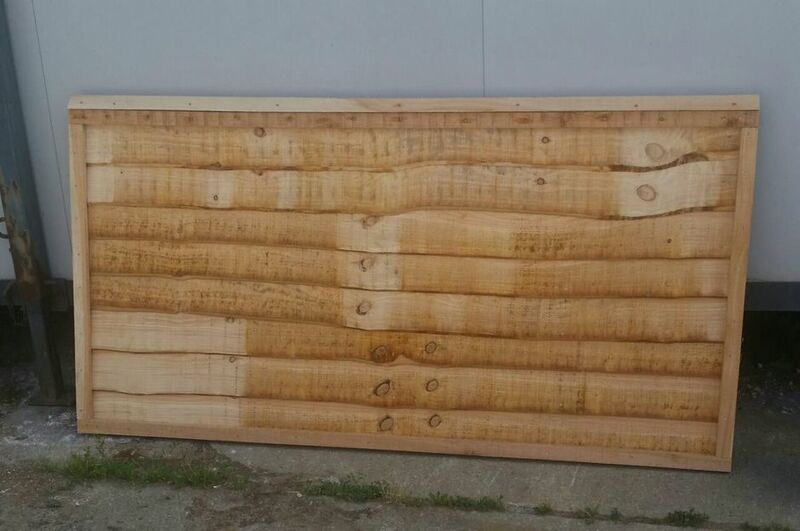 Our fence panels are sturdy and made with batons to the rear making them aesthetically pleasing to the eye. 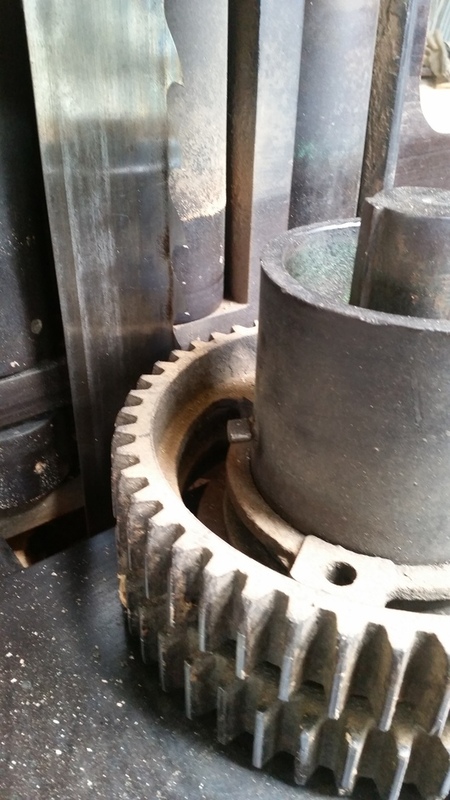 if they are well preserved each year they can last in excess of forty years, this we know to be true due to long standing customers! 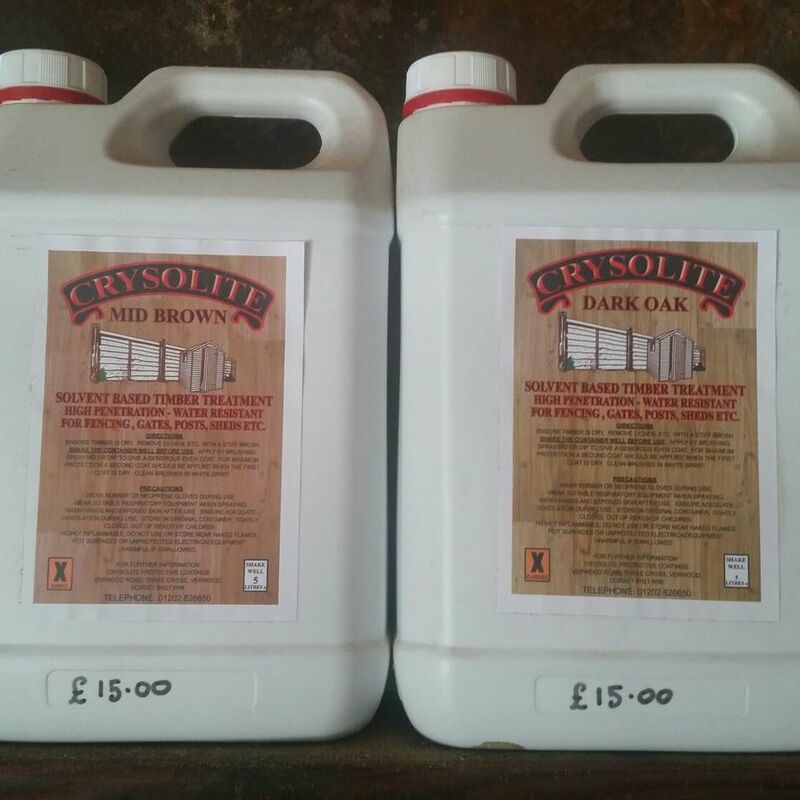 All our products are built to last and if taken care of will do just that, therefore we stock a solvent based treatment that preserves the wood for just £15.00 for 5 litres in two different shades. 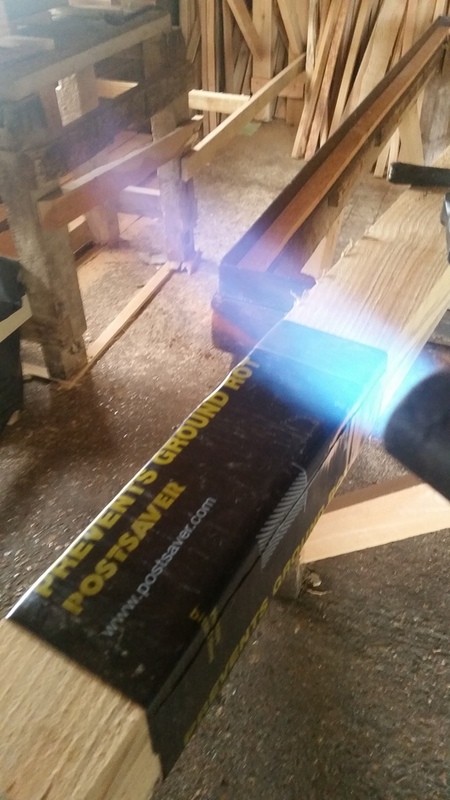 Any measurement can be made to order, big or small and for an extra £5.00 per post we will ground rot proof it with a bitumen lined-heat shrink wrap as pictured above.